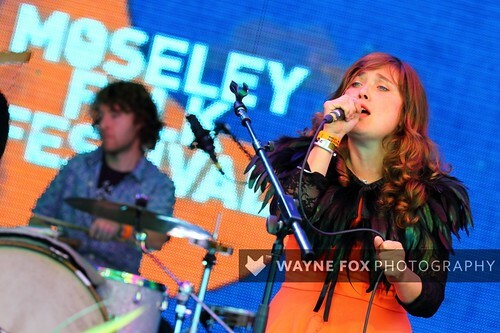 Moseley Folk Festival in Birmingham, 30 August 2014. © 2014 www.waynefoxphotography.com All Rights Reserved. Any form of use of my images without my prior permission is illegal.